This year marks the 26th annual FCFI conference. 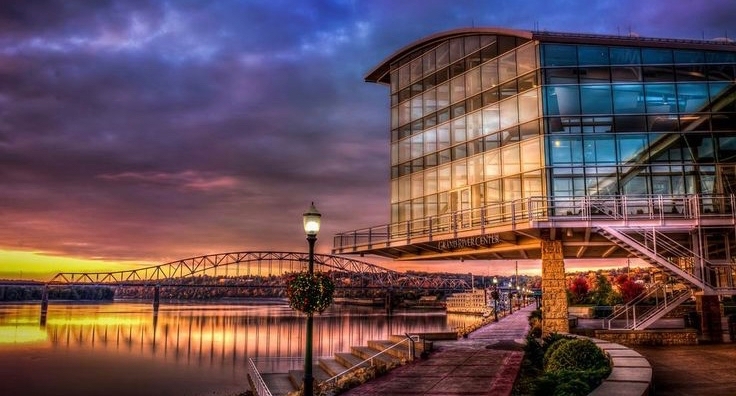 It will be held July 26-28, 2019 at the Grand River Center in Dubuque, Iowa. Details are in the works.